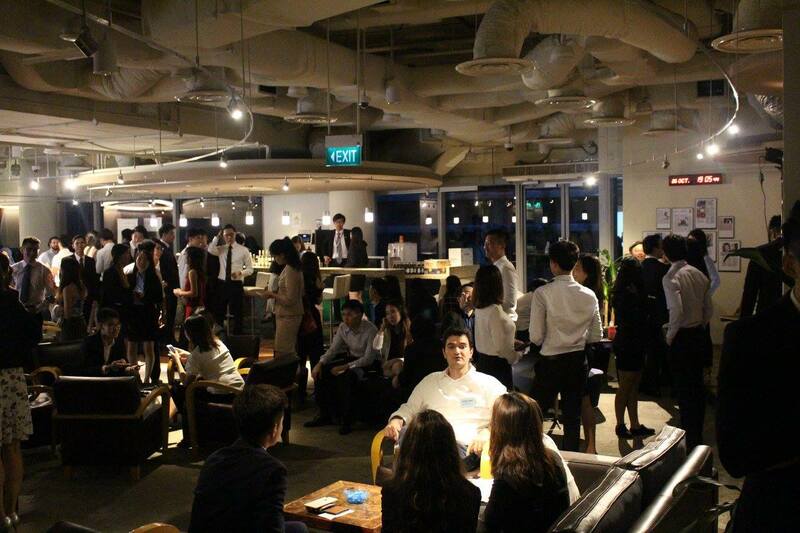 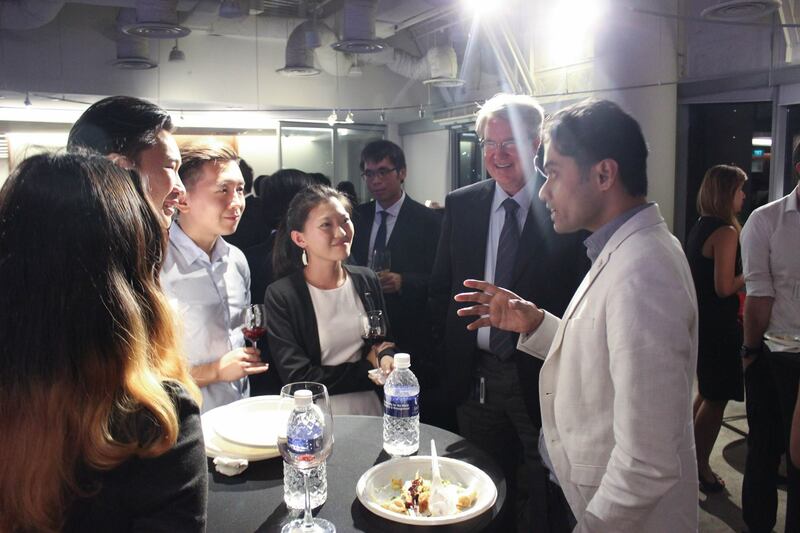 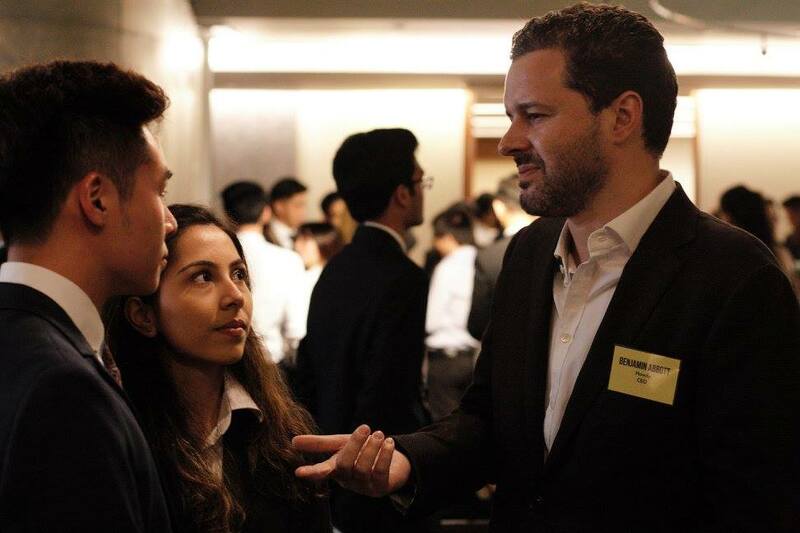 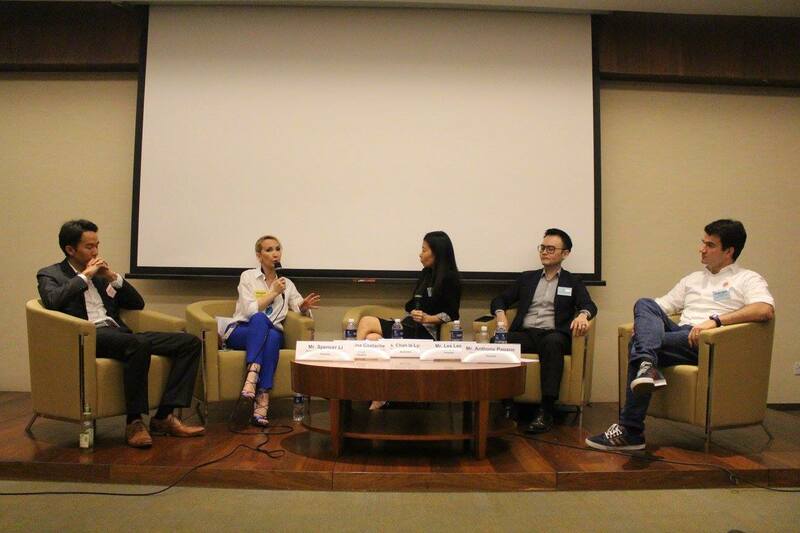 BBF is Bondue’s signature networking event, which provides students a platform to network with and gain targeted advice and insights from experienced professionals from renowned companies. 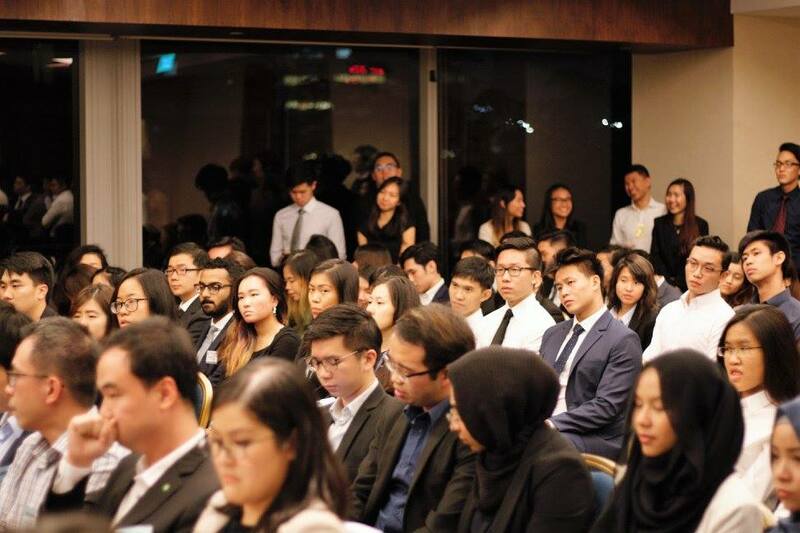 The event strives to shed light on the industrial trends, nature of the various jobs and challenges faced by professionals on a day-to-day basis through a panel discussion followed by a networking session. 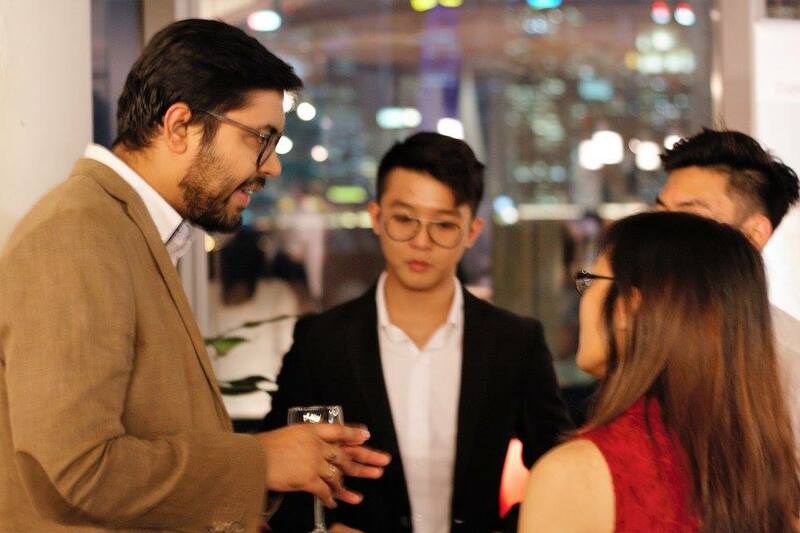 While students will benefit from the expertise and experiences shared, professionals would also be able to expand their network and engage in insightful discussions with their counterparts.